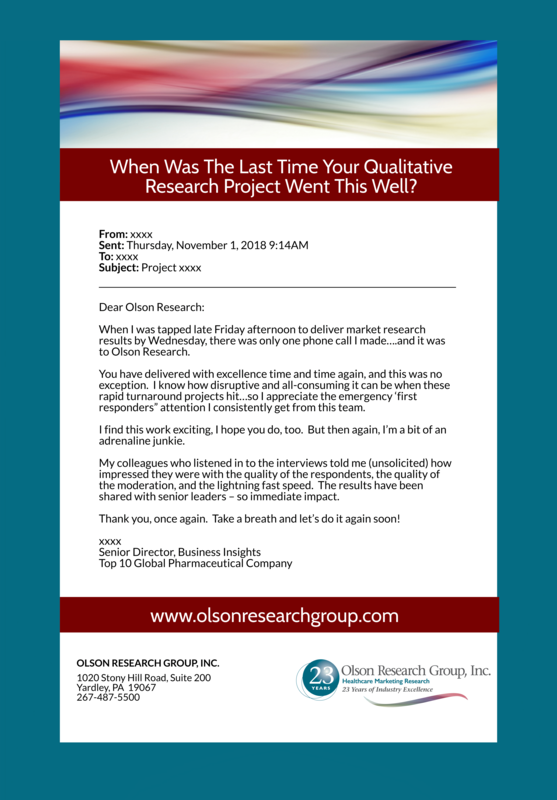 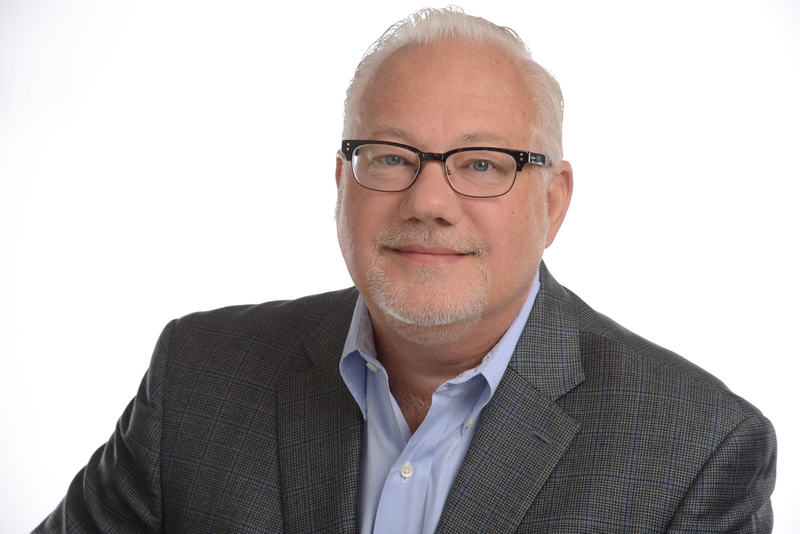 Since 1995, Olson Research has provided a full suite of qualitative and quantitative market research solutions. 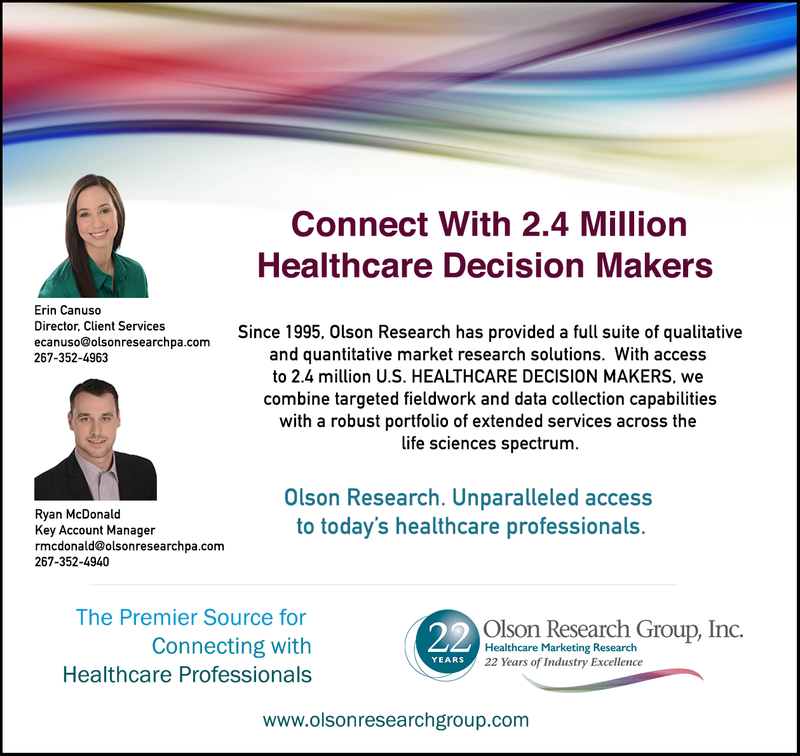 With access to 2.4 million U.S. HEALTHCARE DECISION MAKERS, we combine targeted fieldwork and data collection capabilities with a robust portfolio of extended services across the life sciences spectrum. 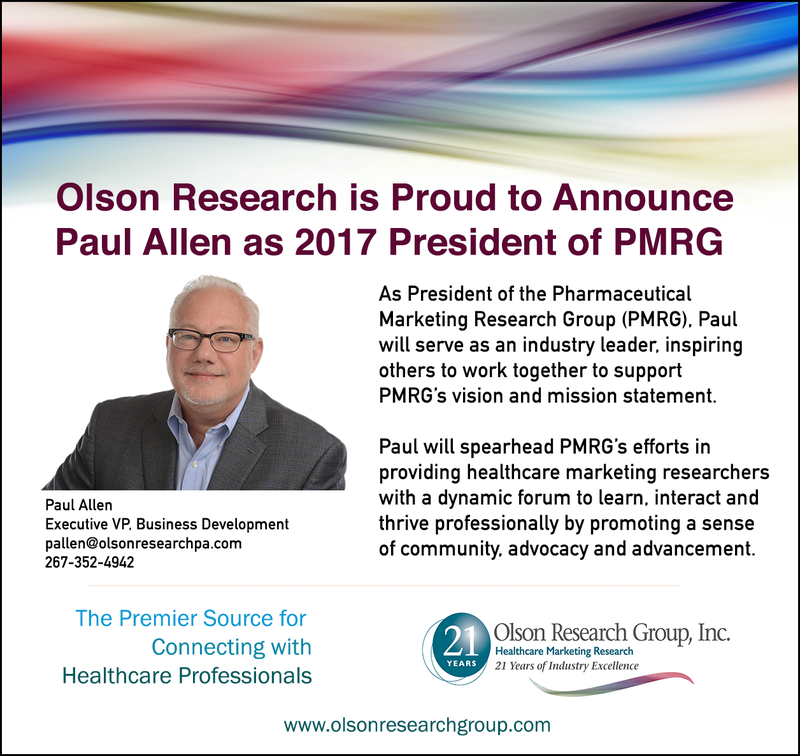 What Sets Olson Research Apart? 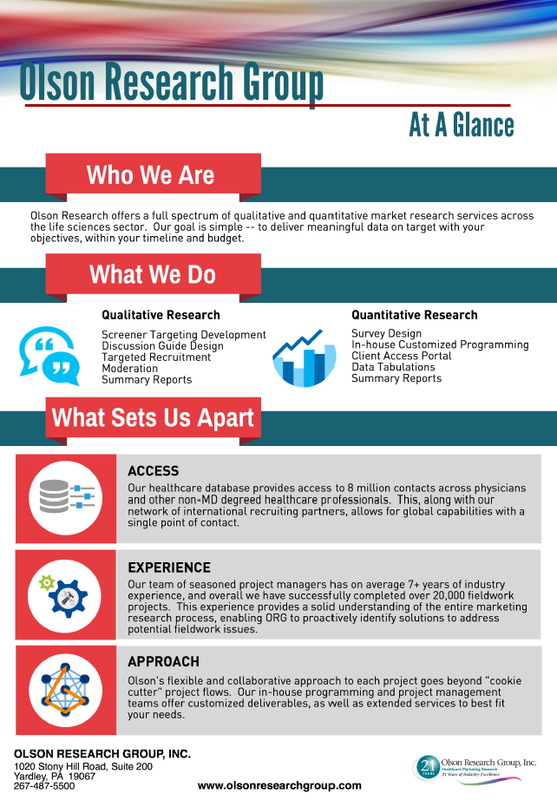 Olson Research offers a full spectrum of qualitative and quantitative market research services across the life sciences sector. 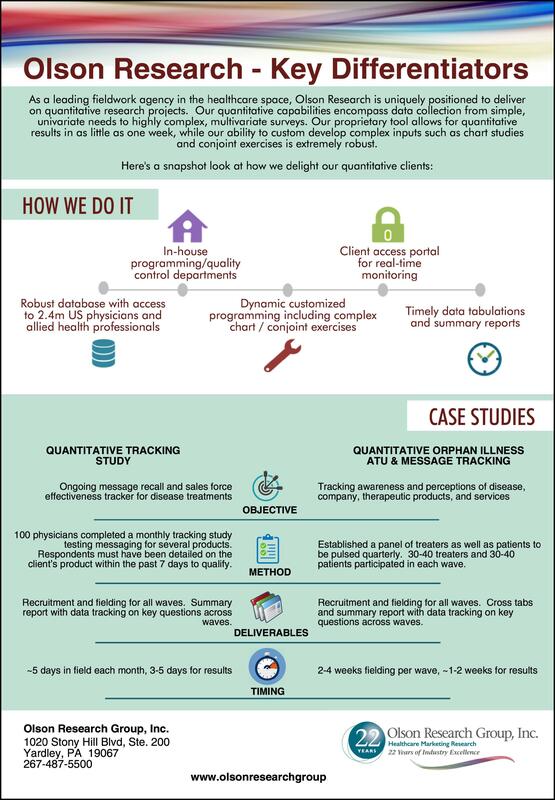 Our goal is simple – to deliver meaningful data on target with your objectives, within your timeline and budget. 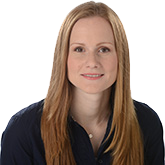 Leanne Frank brings a wide range of experience to her role as Olson Research’s Manager, Field Services – Qualitative. 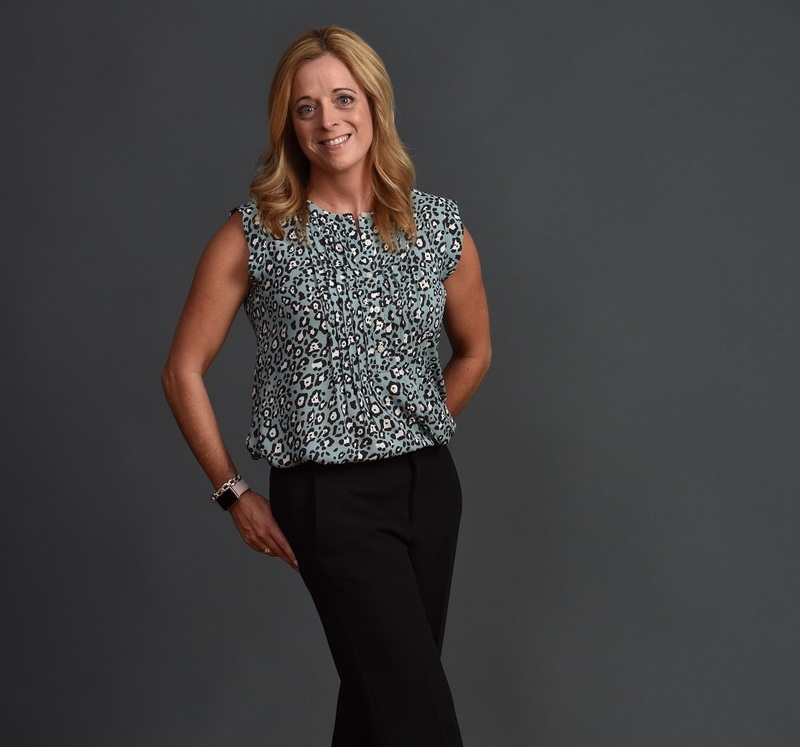 Her innate ability to lead by example, cultivate a strong internal team culture and inspire growth and excellence among her colleagues allows our Qualitative Project Managers to delight clients and exceed their expectations. 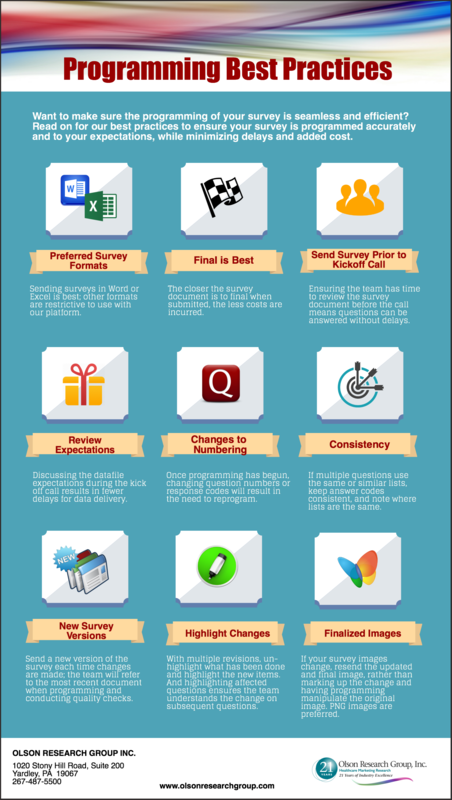 Want to make sure the programming of your survey is seamless and efficient? 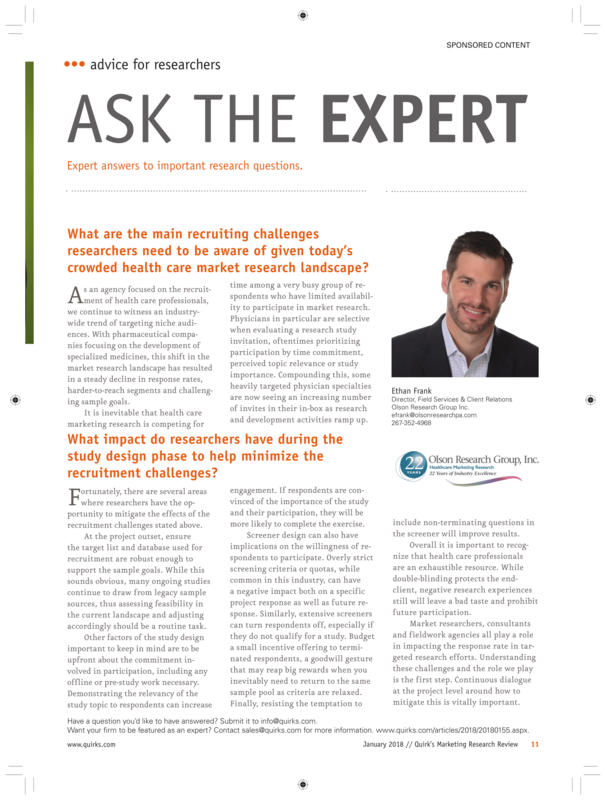 your expectations, while minimizing delays and added cost.